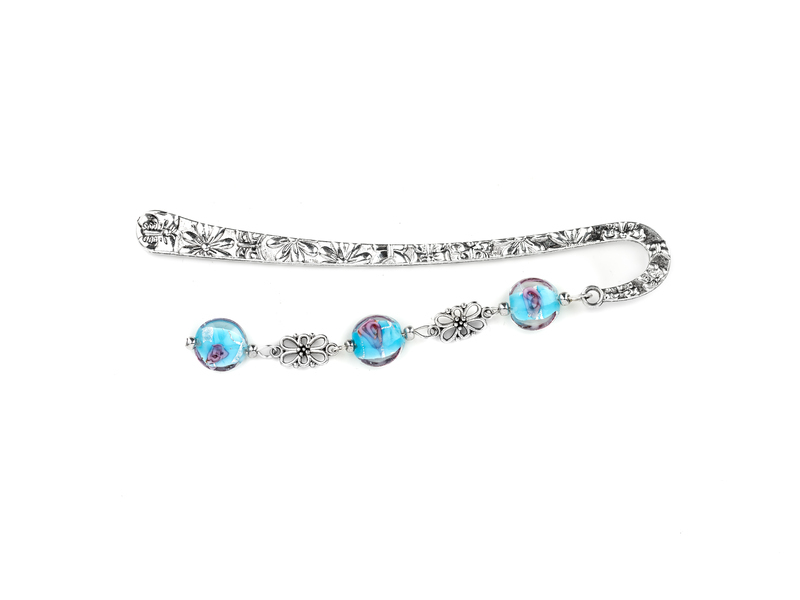 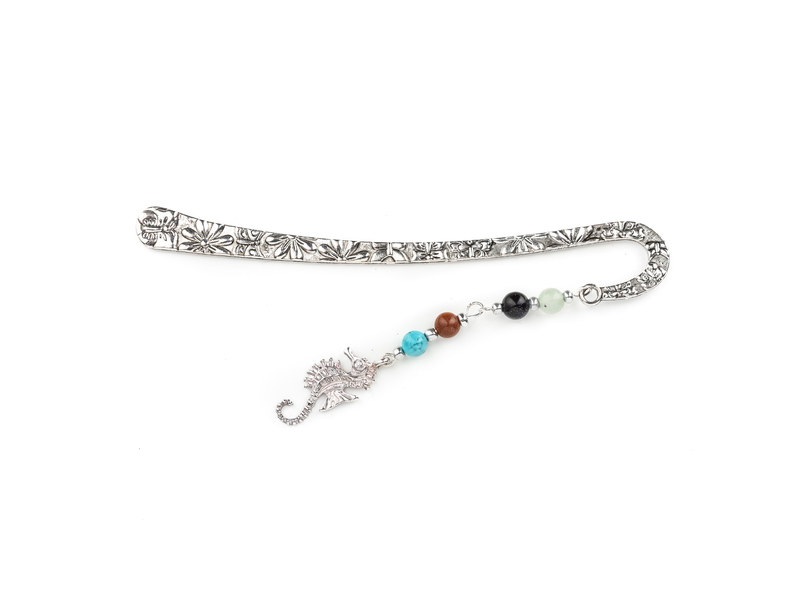 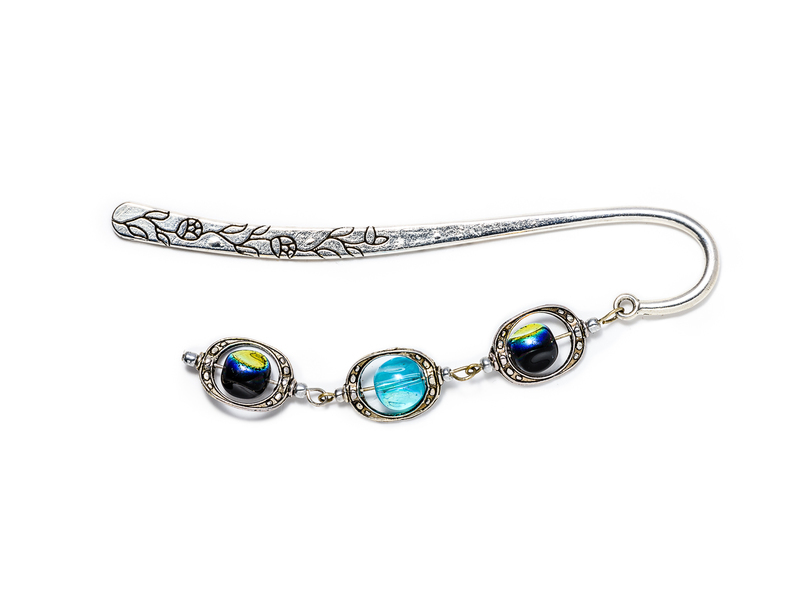 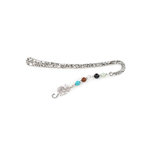 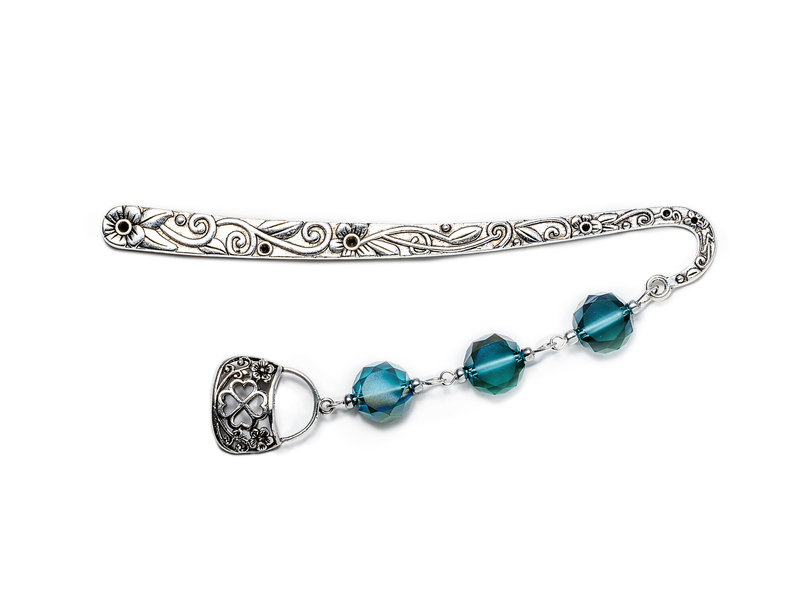 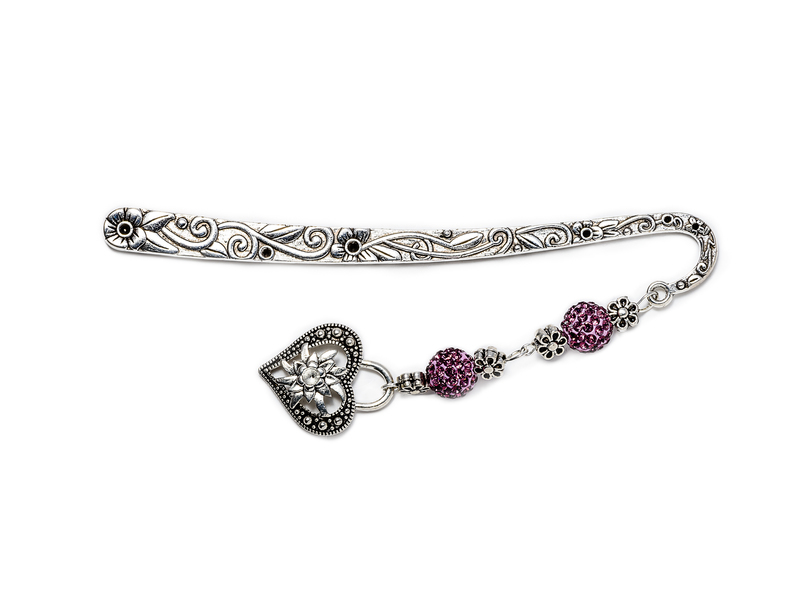 Antique silver alloy bookmark stem with semi precious stone beads and small silver sea horse. 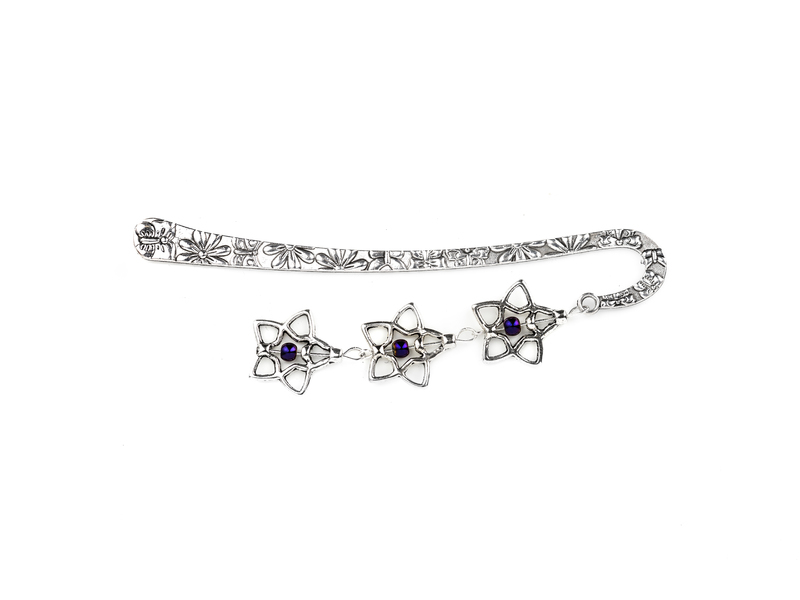 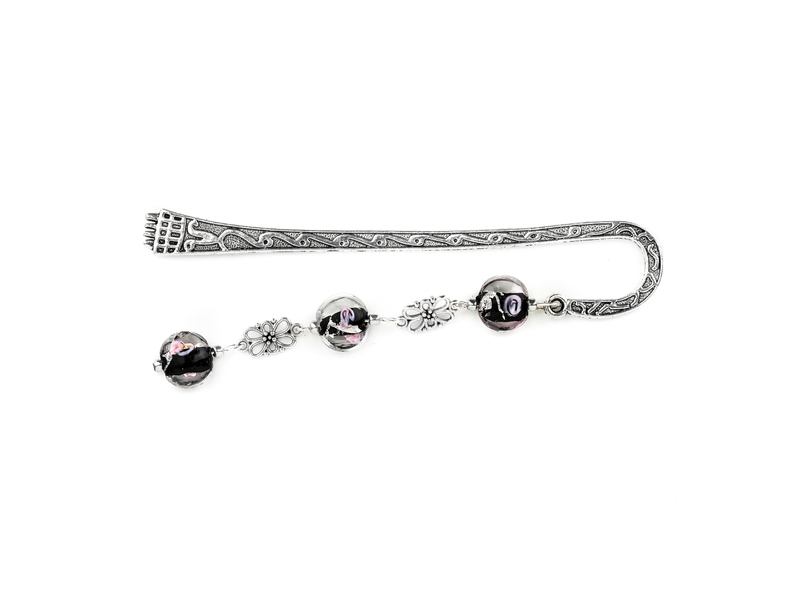 Beautiful antique silver book stems with various pendants that make a most wonderful gift. 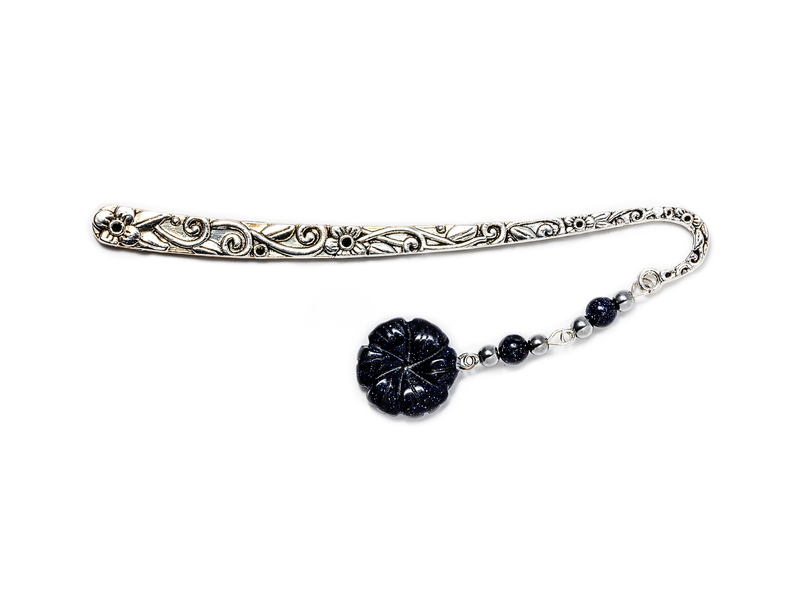 All stems 11cm long.